In honor of World Math Day, the “STEM Squad” from Texas Instruments will help students learn to code at 11 schools across Baltimore County. Middle and high school students will simultaneously put their science, technology, engineering and math (STEM) skills to the test as they use math to program robotic cars to navigate through mazes. Students will use the some of the same technology and skills leading engineers around the world are currently using to put self-driving cars on the road. 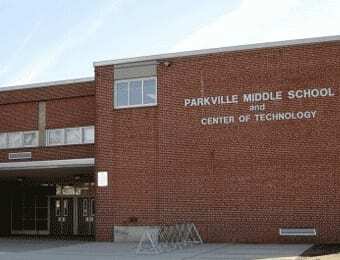 At Parkville Middle School, students will take on the challenge of navigating their cars through MATH-hattan, a giant city maze. The event will take place at Parkville Middle, located at 8711 Avondale Road (21234), on Wednesday, March 6, from 9 to 11:30 a.m.